Roxom Boat Trailer Skids are manufactured from HDPE Polyethylene plastic. As an alternative to our boat trailer bunks, our trailer skids may be a simple yet effective solution to fixing up your boat trailer. Simply attach our trailer skids to your existing wooden bunks and it will be as if you have a brand new boat trailer in no time. Roxom boat trailer skids are designed to stand the toughest of conditions and still maintain their top performance and reliability. 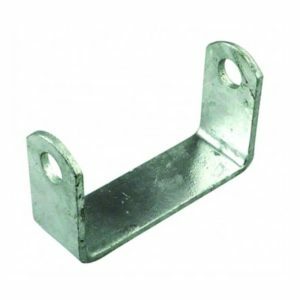 Plastic trailer skids are ideal for use on aluminium boats and trailers. 50mm X 12mm X 1000 / 1500/ 3000mm Grooved Boat Trailer Skid. 50mm X 12mm X 1000 / 1500 / 3000mm Plain Boat Trailer Skid. 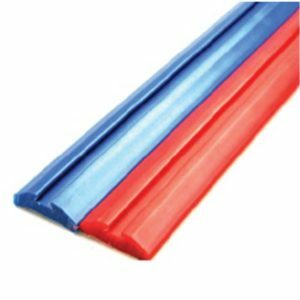 Boat trailer skids are available in either RED or BLUE. As a note, when dealing with profiles, the material is all the same which is HDPE Polyethylene. The only difference is a simple colour die. Keel rollers on the other hand may be different. If you are unsure or have any questions regarding trailer skids and colour options and differences, please contact us. 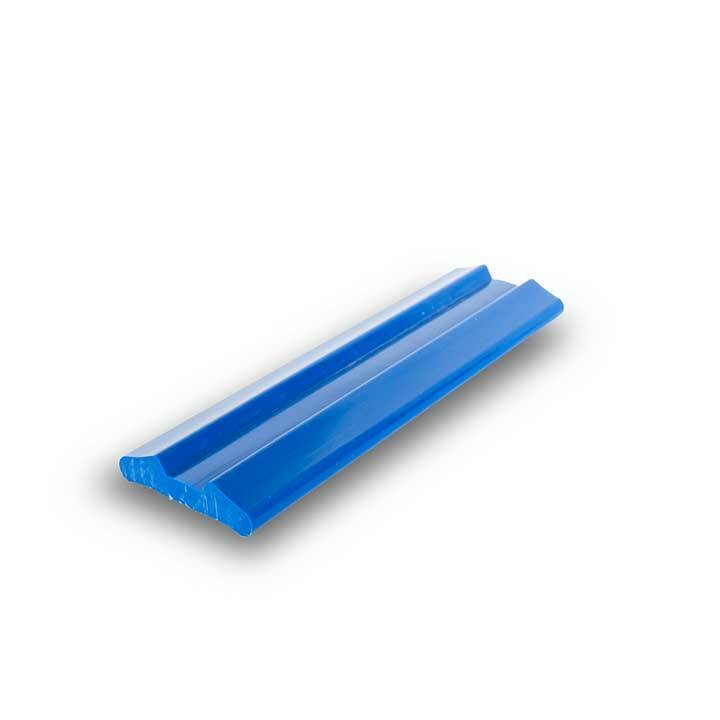 Boat trailer plastic skids can be cut to ANY length that you may require. For standard sizes of 1 meter, 1.5 meter or 3 meter lengths please view our online store. For any other length required, please contact our sales staff who will be happy to assist your needs. Please note that all skids you see on boat trailers are manufactured out of HDPE Polyethylene. Alot of people refer to trailer skids as Teflon Skids. This is incorrect.